Take serious these 3 words! They will change your live! Share your opinion in comments! 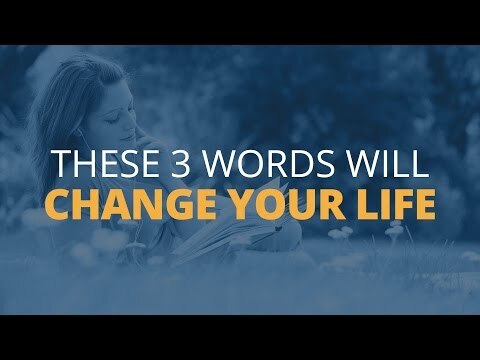 Take serious these 3 words! They will change your live!